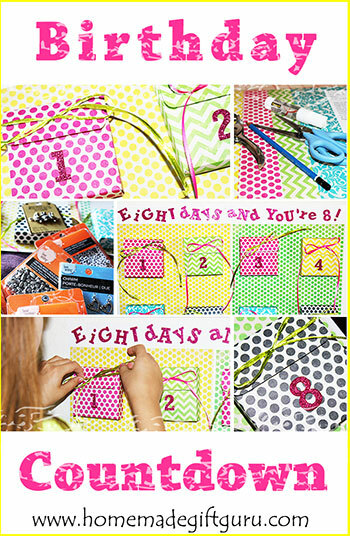 Your source for easy, fun and inspired homemade gift ideas! 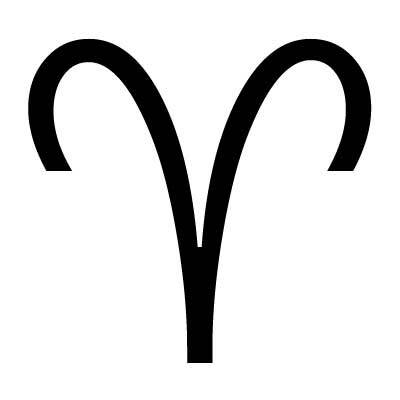 Astrological birthday symbols are so much fun! 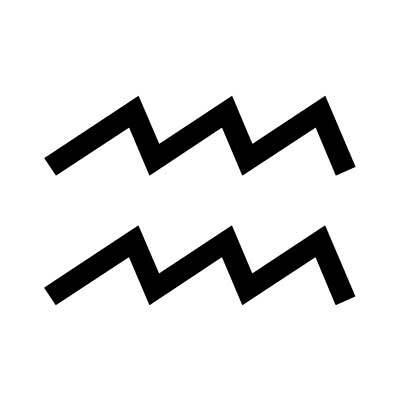 I encourage everyone to learn what their sign is and that of their favorite people as well. 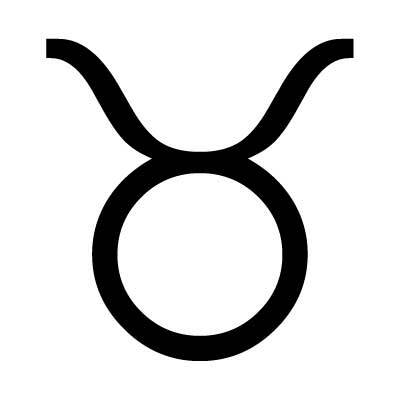 Whether you need a great homemade teen gift idea or you know an astrology lover, homemade gift ideas using sun signs are fun and unique. 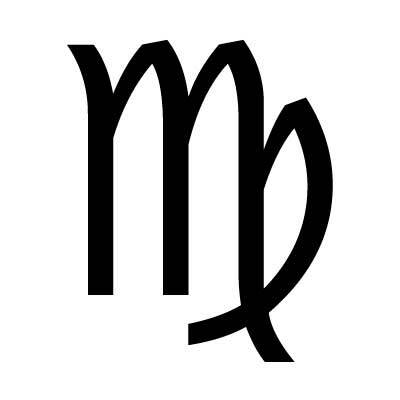 Sun sign birthday symbols are a great way to personalize birthday cards and homemade gifts with something fun and personal to your gift recipient. 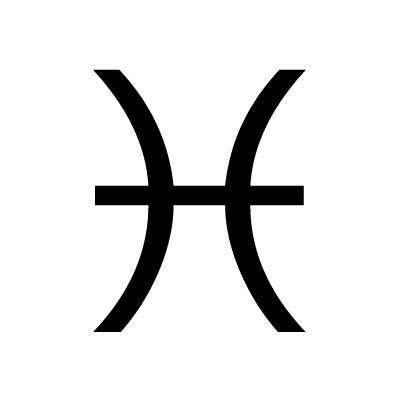 Although, astrology symbols are a fun way to personalize homemade birthday gift ideas, they can be used for other occasions as well. 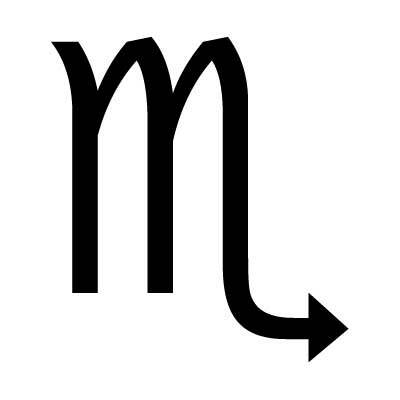 Below, you will find homemade gift ideas, free printable sun sign templates and information about each of the 12 sun signs. 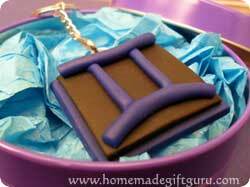 You will also find tutorials for making each of the 12 sun signs using oven bake polymer clay. Put one on the front of a homemade journal or store bought journal using pens or glitter. Use fabric paint to apply the image to a fabric gift. 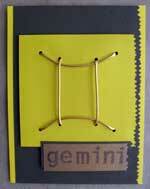 Make homemade stationary with a birthday symbol on the top or several around the edges. 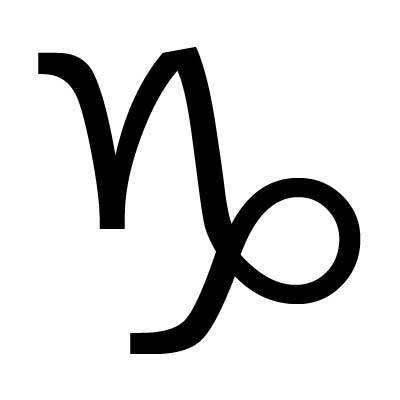 Make greeting cards with zodiac birthday symbols drawn or sewn on the front (such as the Gemini Zodiac Symbol Card above). 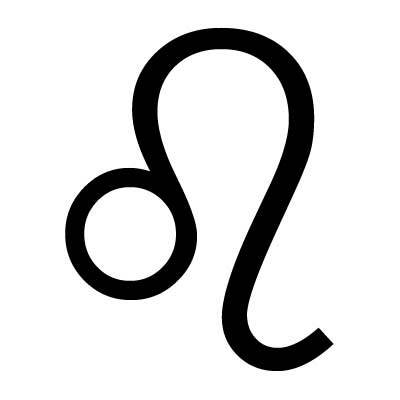 Use polymer clay to make a zodiac symbol art charm or even a homemade magnet (see below for polymer clay art charm tutorials, I made one for every single sun sign!). Click on a symbol to go to the full size template. A new window will pop up. [Right-click] on image and choose [print picture] or [save picture]. Make Your Own Birthday Symbols with Oven-bake Clay! 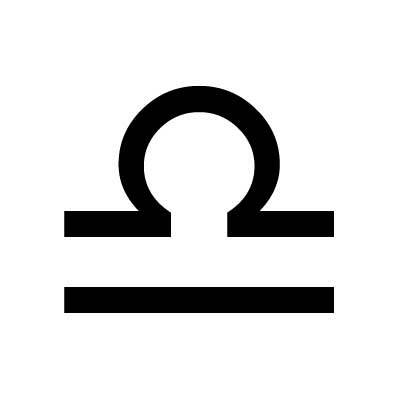 You can make your own astrology sun sign symbols using oven bake clay. They can be turned into fun homemade key chains, homemade magnets, rear view mirror charms and more. 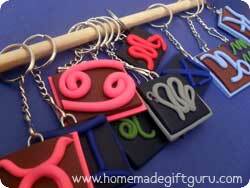 Polymer clay is a great homemade gift medium for kids, teens and for the young at heart! 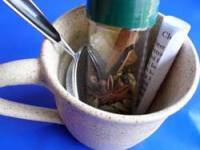 It can be used to make a variety of great homemade gifts without any special tools. 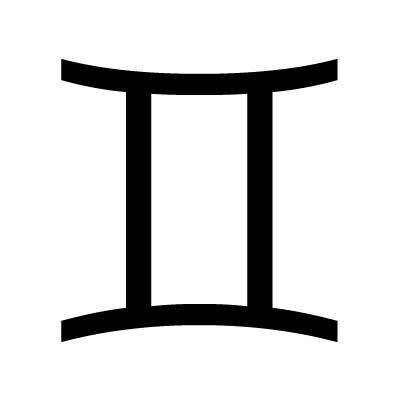 Note About the Dates Below: People born within a day or two of any sign are "on the cusp." 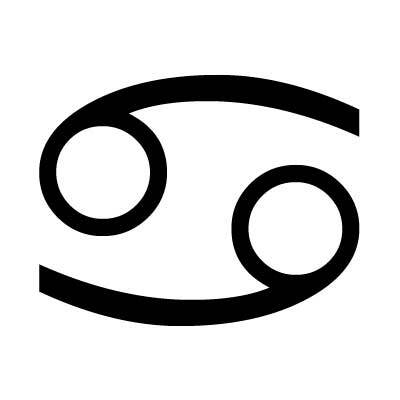 This means they could be either sign. 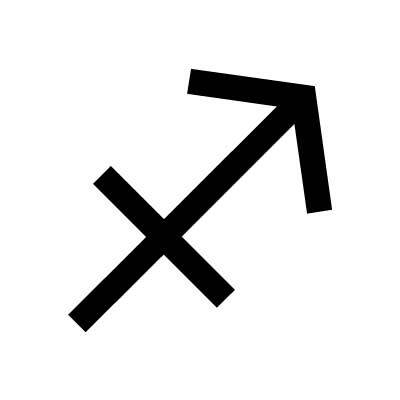 For those on the cusp, you can plug in the birth date and year here to determine the correct sun sign (or just ask them, a lot of people know their sign). Have you ever wanted to learn how to tie dye? Check out these unique tie dye projects and learn what kind of fun garments you can tie dye for groovy gift ideas! This "coolest" section of gift ideas is dedicated to homemade teen gifts as well as gift ideas for the young-at-heart! See what makes this chai tea mix a super fun and UNIQUE homemade gift idea! Affiliate Disclosure: To help me provide the information and tutorials contained in this website, I may receive monetary compensation or other types of remuneration for my endorsement, recommendation, testimonial and/or links to any products or services from this website. Please note that I only endorse products that I believe would be of value to my readers. Also note that Homemade Gift Guru is a participant of Amazon’s affiliate program. Although there is no fee to you, I may make a small commission on orders made through my Amazon links. This helps me maintain my site. Thank you for your support! Copyright © 2009-2018 HomemadeGiftGuru.com. All rights reserved.